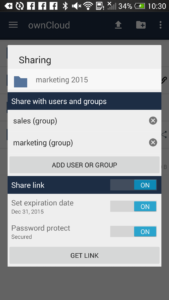 Today, we published an update to the ownCloud Android client which introduces improved file upload handling and UI improvements; and an update to the ownCloud Desktop client bringing updated HiDPI support, networking improvements and better syncing. Get your updates now and keep your data safely at home! 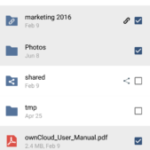 The most notable improvements in the Android client are related to handling file uploads. 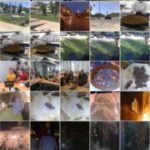 Thanks to hard work by several community members, some changes were merged which help avoid file duplication and when uploading files, users can choose how to deal with duplication. Other changes were made to the user interface, allowing different views to be selected per folder (grid or list) and some visual improvements related to Material Design. 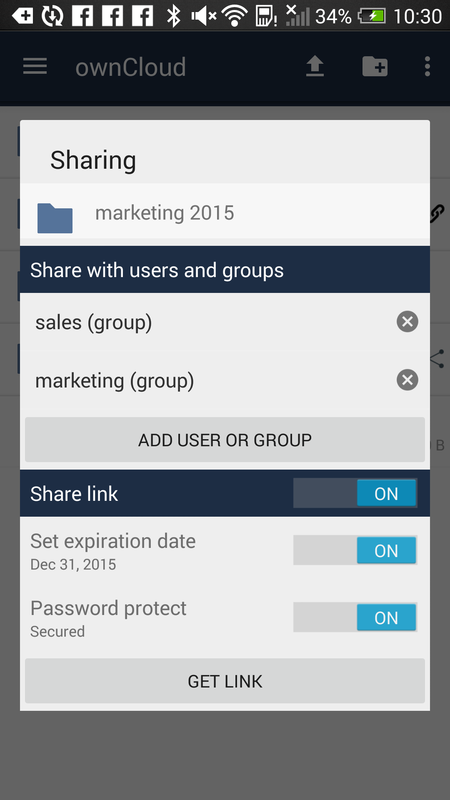 The share dialog now allows you to determine what permissions to give to the people you share with. And last but not least, a battery drain issue has been resolved. Grab the latest Android client from the Play store. Find other stores here. The desktop client will now work better on high resolution screens and the overlay icons in various file managers have received some improvements. Network handling was improved and users can now change the upload chunk size if needed in the configuration file. Get the new client for Windows, Mac OS X and Linux. The last update to the Android app said it supported two-synchronization, ala the Dropbox desktop app, but I haven’t been been able to figure out how to get it to work. Granted, I haven’t spent a lot of time playing around with it, but that’s primarily because I just expected some docs to show up. Is that still a thing, and does it work? Maybe try a long press on the folder. There i have a “synchronize” option available in my 1.9.1 (don’t know if this was there previously). It works, but you have to trigger it manually each time, on a folder that is. Works on files by favoriting them just fine. The next release (or the one after that, not 100% sure) will enable setting it automatically on folders, too. 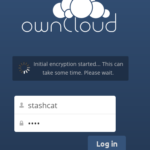 I’m excited about this new feature: “Allow changeable upload chunk size in owncloud.cfg”. But where and how should it be customized? In the general section? What would be the syntax of the chunk size parameter (for a linux client in my case)? I could find nothing in the documentation or in the forum (… or did I miss something? ).